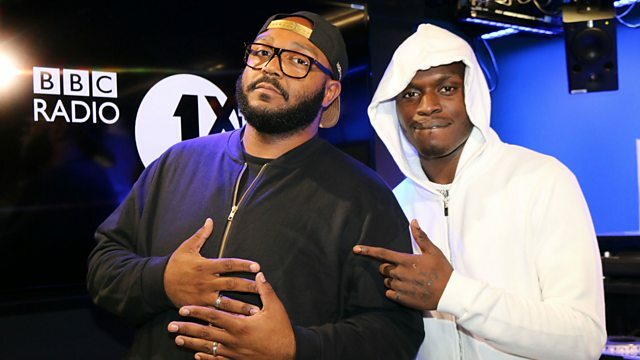 Sneakbo passes through with new music, plus Sixty Minutes of Jerome Price. Glasto Best Bits and MCs Extended! Remix Artist: Jerome Price. Remix Artist: James Hype.